From the piste to the event! 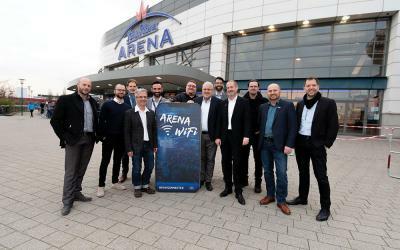 The LOOP21 WLAN system tested in large ski areas and shopping centers will find a new performance-oriented partner in the König-Pilsener-Arena, offering its guests an additional experience during their events. Supported by high-class hardware, a customer Wi-Fi was set up, which offers additional functions that make a new communication option. 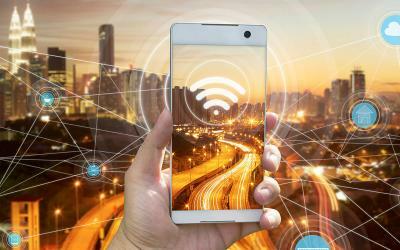 The Internet of Things continues to develop in the age of smartphones, but the tremendous potential of Wi-Fi networks is far from exhausted. In particular, companies can still greatly benefit from the opportunities that IT technology already offers by creating a new level of customer communication. So far, the deployment of free wireless Internet access was for operators of hotels, airports, shopping centers, amusement parks, cable cars and tourist areas mainly only a cost factor on the balance sheets. Not only the highest but also the largest ski resorts in Switzerland are in Valais. 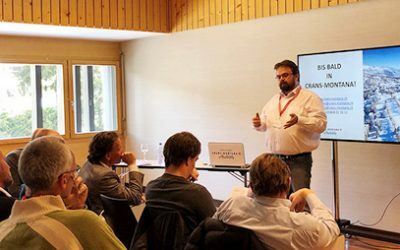 Under “Economic Mission: Alpine Tourism Infrastructure in the Valais”, Austrian companies presented their products there. 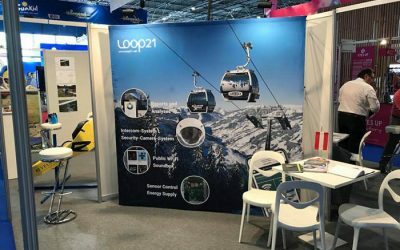 LOOP21 GmbH Germany equips the Rheinseilbahn with public Wi-Fi and security-system. 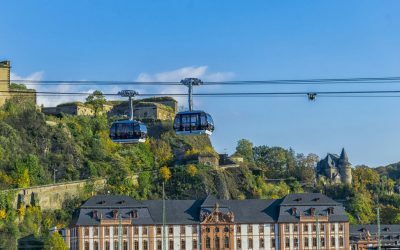 In the ropeway of Koblenz was installed a free public Wi-Fi and security system together with the german LOOP21 GmbH, subsidiary of the austrian LOOP21 Mobile Net GmbH. 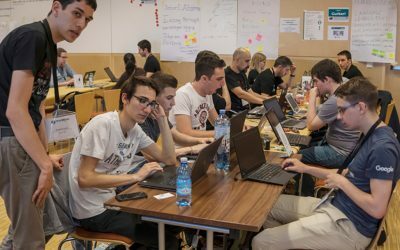 The Wikimedia Hackathon is a major event that brings together 200-300 developers from all around the world to improve the technological infrastructure of Wikipedia. After Lyon and Jerusalem the Wikmedia Hackathon starts in Vienna from May 19-21 for the first Time in the JUFA Hotel Wien City. 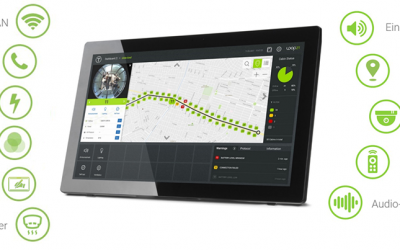 More and more companies offering their customers an access to the Internet via Wi-Fi. But many potentials remain for more intensive customer interaction of the free internet access will be lost. This is precisely way where the establised LOOP21 GmbH works. 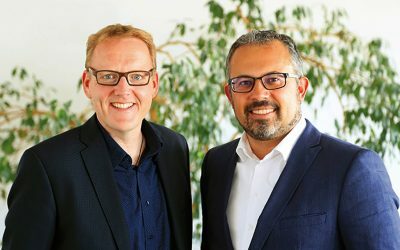 The german subsidiary of the Austrian LOOP21 Mobile Net GmbH supports its clients by the installation of individual and location-related offers of information via a special web infrastructure. 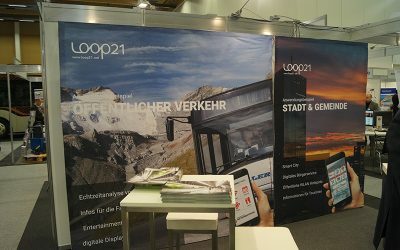 The service portfolio of LOOP21 GmbH is oriented primarily toward of enterprises from commerce, trade, tourism and public transport. At the Innsbruck Trade Fair we show our latest products.